​​Football icon and one of the all time greats, Cristiano Ronaldo is the latest celebrity to have showcased supporting Brave Combat Federation. 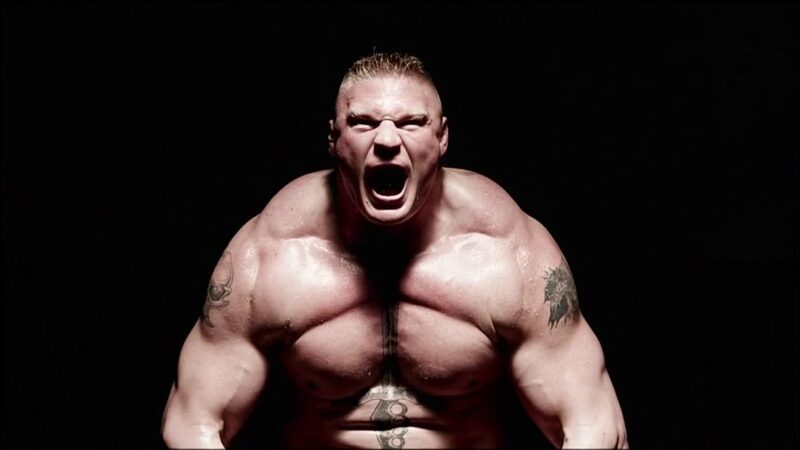 Ronaldo had been closely associated with the Brave Combat Federation champion Ottman Azaitar. 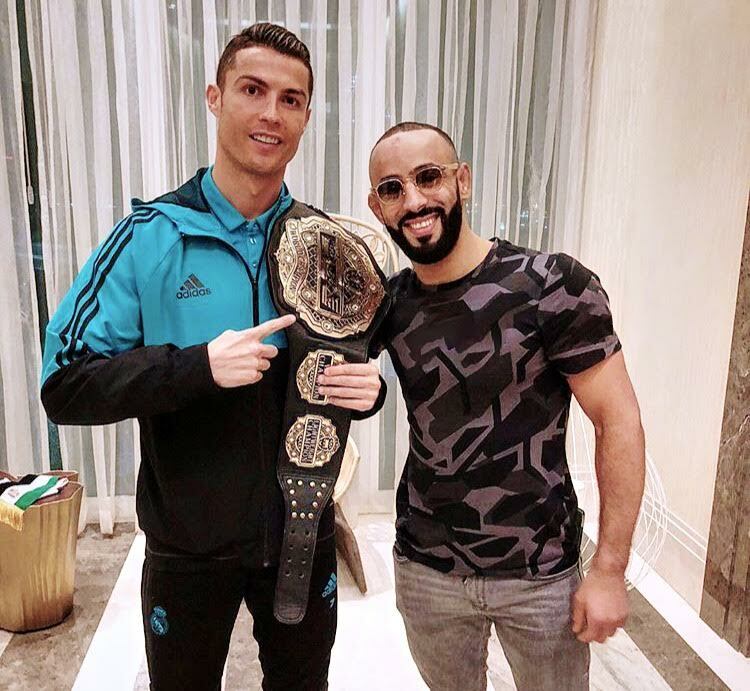 Newly-crowned Brave Lightweight champion Ottman Azaitar is in Abu Dhabi to watch the soccer World Club Cup and cheer for superstar Cristiano Ronaldo. Ottman presented his championship title to Ronaldo during the dinner party before Real Madrid faced Al Jazira in the semifinals. Azaitar’s friendship with the Ballon D’Or winner was reflected during his last fight. While walking out to face Alejandro “Pato” Martínez for the inaugural Brave Lightweight title at Brave 9: The Kingdom of Champions, the Moroccan phenom wore his Cristiano’s autographed Real Madrid shirt. 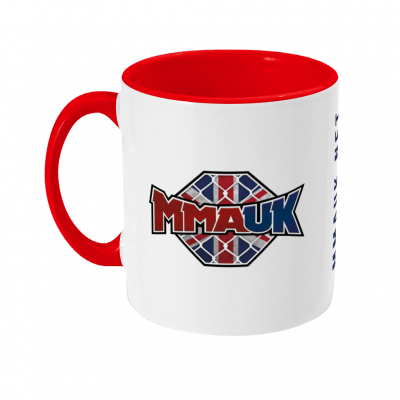 And the jersey proved to be a good luck charm as Azaitar dominated the stand-up department against the Mexican grappler and showed improved jiu-jitsu defence to avoid submissions from his rival on his way to a third-round Knockout. “I wore his shirt during my walk-out for my title fight and promised that if I won the belt, I would dedicate it to the athlete I look up the most. My dear title is in the best hands now”, said Azaitar.